The Dalai Lama has said force will not solve the North Korean crisis. 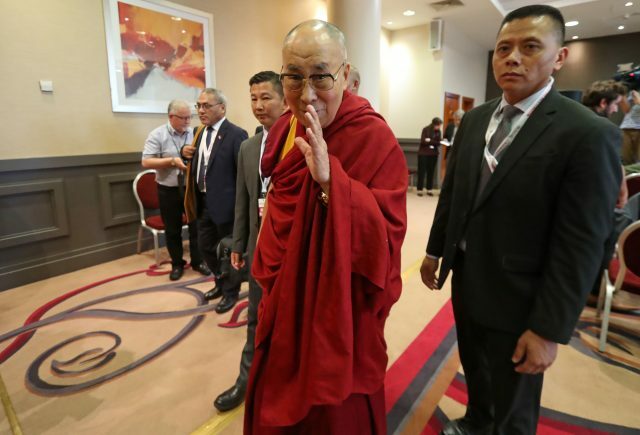 The Tibetan spiritual leader called for a denuclearised world following heightened tensions and military exercises in the region. He said world leaders were not using their common sense. "To show force, I think, cannot solve the problem," he said. "Using this force will cause tremendous suffering, particularly South Korea, then to some extent I think Japan also." His intervention followed deepening tensions on the Korean Peninsula as Pyongyang steps up nuclear weapons tests. The Tibetan leader-in-exile won the Nobel Peace Prize in 1989 and has become a symbol of peaceful resistance to oppression throughout the world. He said it was "unthinkable" to use nuclear weapons. "Now we must seriously make effort step-by-step, for a nuclear-free world. Then eventually the weapons, I think this world should be a demilitarised world." The 82-year-old said it would not be achieved within his lifetime. "But it is our duty (to make) efforts to achieve (a) demilitarised world," he said. "A century of dialogue." 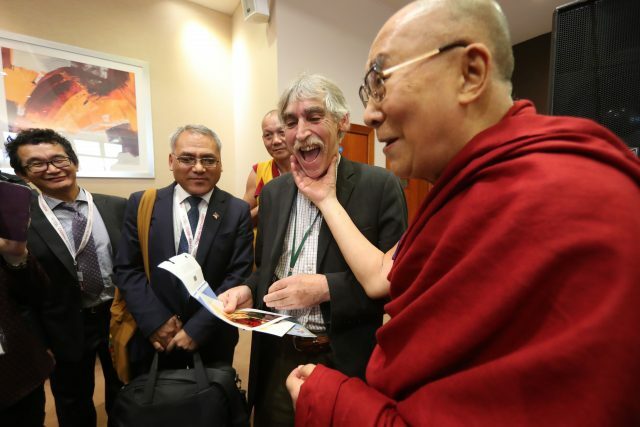 The Dalai Lama visited Londonderry in Northern Ireland for a charity event, repeating calls for a century of peace after the warfare of the previous period. The United States is seeking a vote on a United Nations resolution which would impose the toughest-ever sanctions on North Korea. UK Defence Secretary Sir Michael Fallon has said North Korea's nuclear weapons programme must be halted before it develops a ballistic missile capable of hitting London. 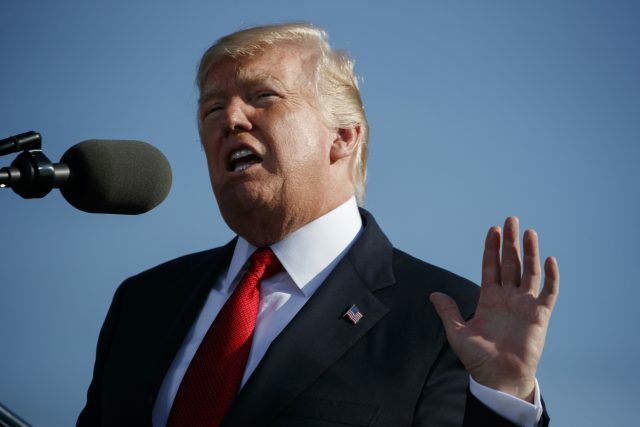 He recently said war must be avoided "at all costs" and stressed the desire for a diplomatic solution, given that the dangers of a "miscalculation" triggering a military response against North Korea are "extremely great". The Dalai Lama said the emphasis should be placed on talks. He also called on US President Donald Trump to pay more attention to ecology, pronouncing himself saddened by the US leaving the Paris climate accord. "America, the most industrialised nation and the leading nation of free world, should take more active responsibility regarding ecology," he said. Earlier, during his two-day visit to Northern Ireland, he joked about Mr Trump and his attitude to climate change, noting recent events (hurricanes in the Caribbean) may be teaching him something different. He had also alluded to Brexit during a lengthy address, pronouncing himself an admirer of the EU and calling on Russia to join the bloc in a move towards greater global unity.